On Wednesday, January 23rd we’ll be hosting our Dinner Meeting at the Fremont Hills Country Club. UC Berkeley Student Senator Isabella Chow will be the featured speaker. Come hear what it’s like in the age of political correctness when a student stands her ground. Isabella Chow has suffered the wrath of intolerant student groups who called for her resignation after she abstained on a vote to denounce a rumored Trump Administration memo relating to the definition of gender. Elected as a Senator to the 20-member nonpartisan Associated Students of the University of California (ASUC) at UC Berkeley, she refused to resign and continues to maintain her deeply held views under intense pressure. 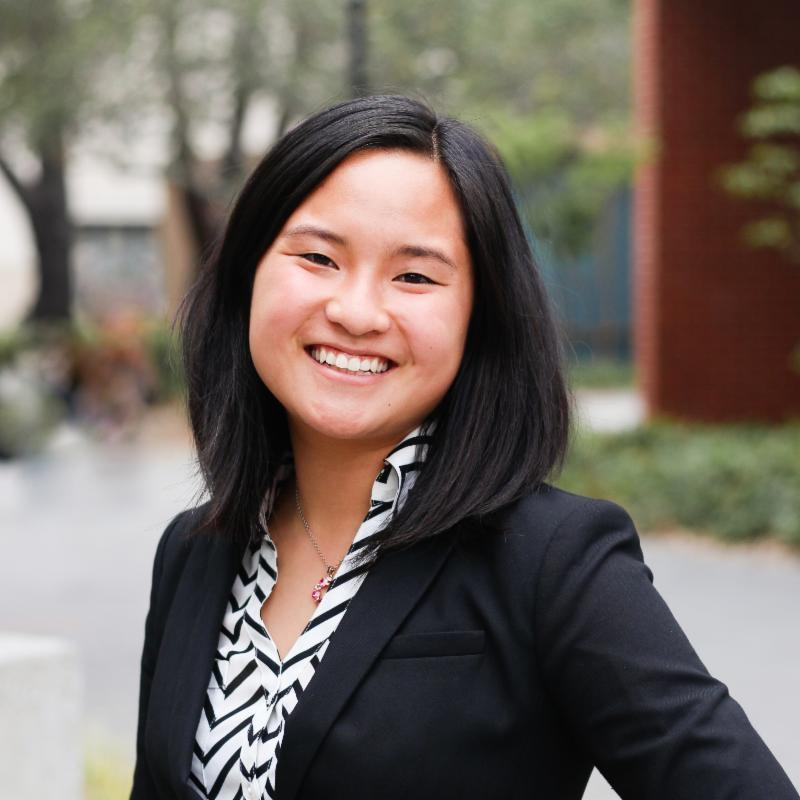 Isabella Chow grew up in San Jose and is currently a Junior at UC Berkeley with a double major in business and music. The ASUC Senate has a 28-member staff with an annual governing board budget of $1.5 million. Chow’s office is also developing BearCrawl, a campus-wide club recruitment portal. She represents the Christian and publications/media communities and is actively involved with Ark Ministries & Unity in Christ. She was previously involved with the ASUC Publications and Media Board, the Berkeley Political Review, and American Enterprise Institute’s Executive Council, although some of those roles have been taken away from her due to her challenge to the politically correct views on campus.